Replace the healthcare worker’s non-dominant hand with a reliable support system that mimics the complex movement of the human arm. We’ve reduced the 9 joints of the human arm into 1 fluid movement. 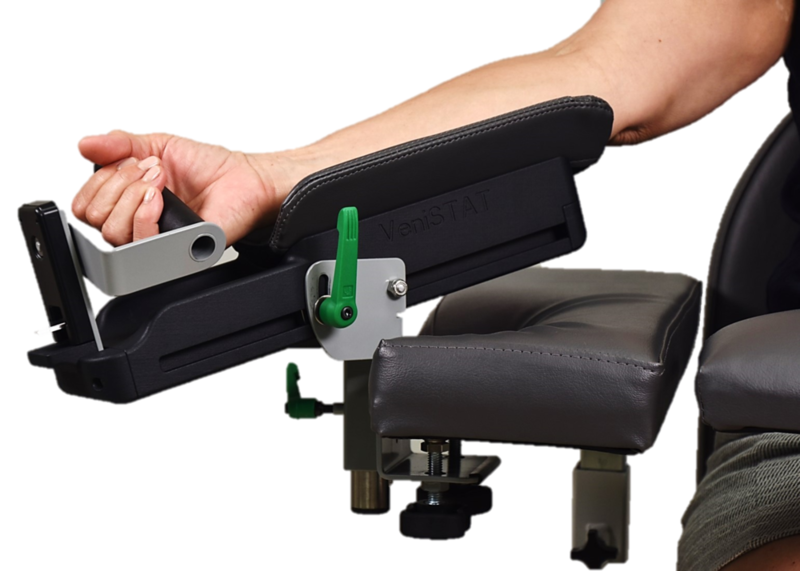 Our Patent pending technology sets and holds the patient’s arm in the “perfect position” in seconds. No more holding.